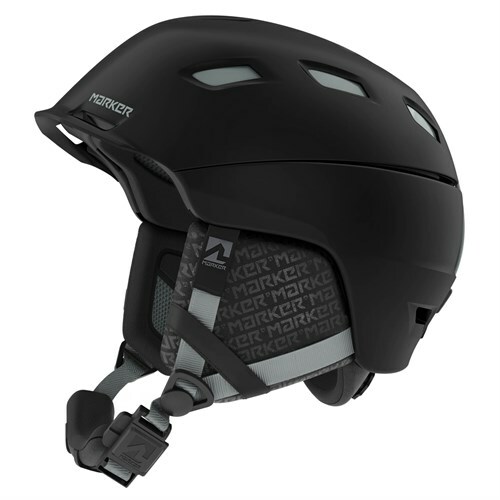 Big-mountain shredders rejoice: the future of helmet technology is here. 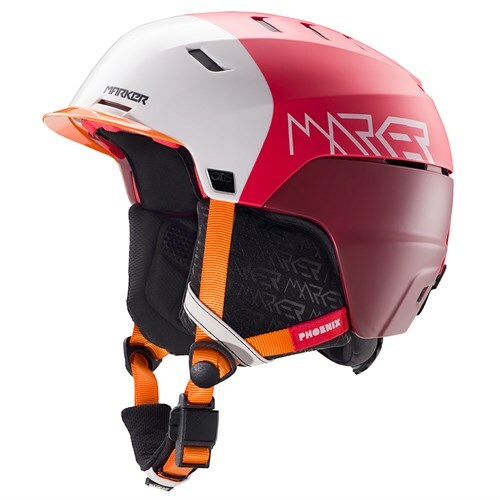 The Marker Ampire Otis is quite possibly the most advanced ski helmet ever produced, and sets new standards in performance and ultimate protection. Clinical studies have shown that during a fall, it is usually the rear of the head, the forehead, and the temples that suffer the impact. In those areas, Marker is using the totally new Ortema X4 material for unmatched protection. 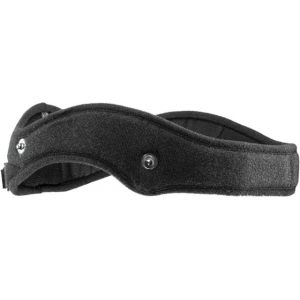 This high-tech protective foam is temperature-change-resistant and absorbs impact more effectively than other materials. 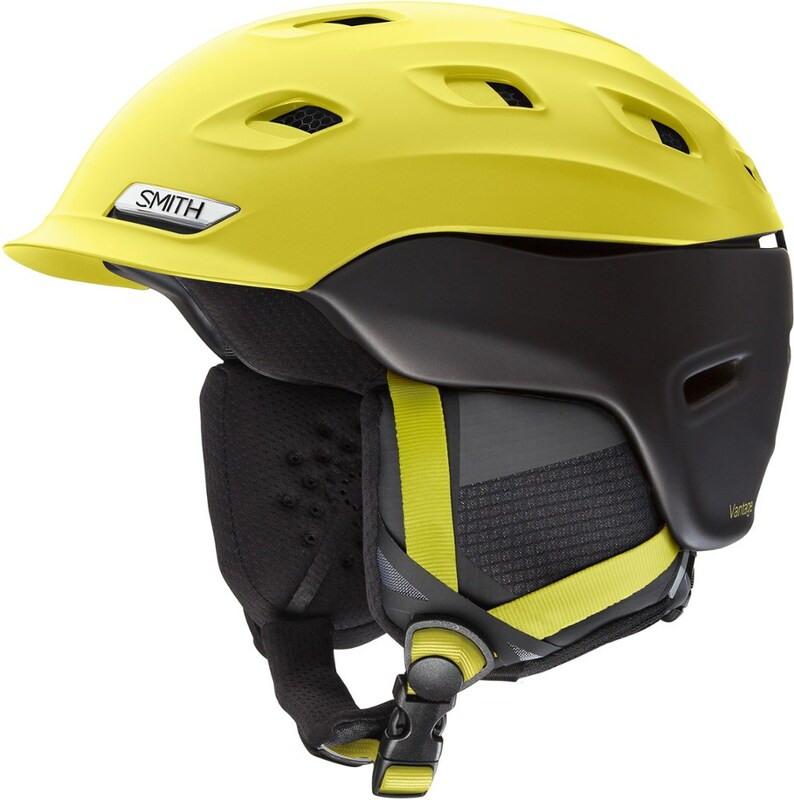 Additionally, the material regains its original volume in an extremely short time span, giving the helmet great protection against multiple blows in a short amount of time. 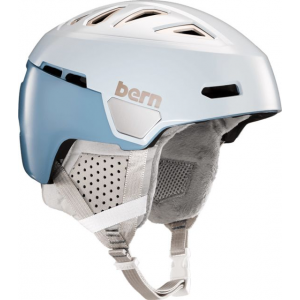 Further design innovations include a hybrid shell construction, with the upper half of the helmet being a durable hard shell, and the lower half being an extra-light in-mold shell that wraps around the entire rear of the head. 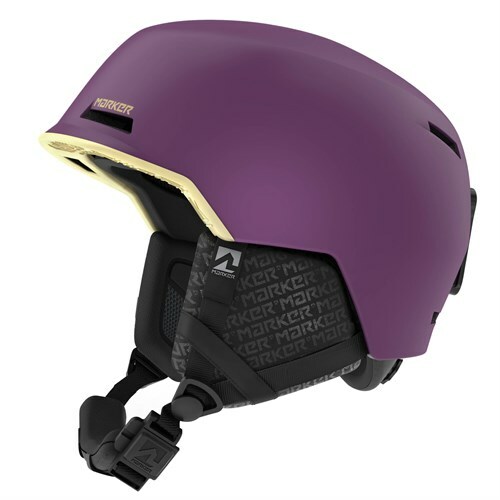 Ergonomic features abound, including the MarkAir channel ventilation system that takes in air in the front of the helmet and evacuates it out the rear. Two position climate control allows you to partially or fully close the vents, and removable audio-compatible ear pads give you options for warm weather or jamming out to your favorite tunes. To combat excess moisture and odor, the lining of the helmet is constructed with Xdry performance fabric that has excellent moisture-wicking capabilities and an antibacterial treatment. 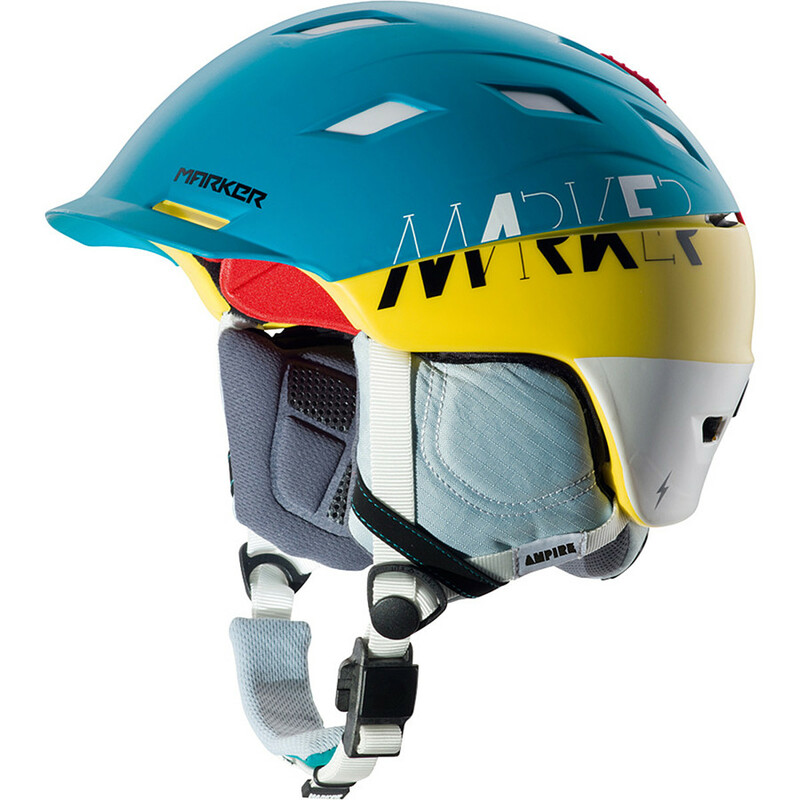 With Marker's new Rotate To Fit system, micro size adjustments are quick and easy, allowing the helmet to work for a wide variety of head shapes. Tackle the biggest lines knowing that with the Ampire Otis on your head, you have made the choice to wear the ultimate in head protection. The Marker Ampire Otis Helmet is not available from the stores we monitor. It was last seen February 20, 2015	at Backcountry.com.